Joan Vaneva was crowned Miss Universe Bulgaria 2012 on September 29th, 2012. 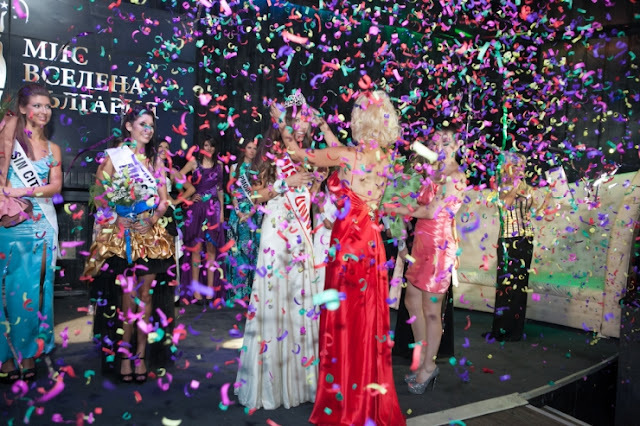 Joan Vaneva was crowned Miss Universe Bulgaria 2012 at the Big Apple club in Sin City, Sofia, on September 29th, 2012. Yaneva is 22 years old and stands 1,78 m. She will represent Bulgaria in the Miss Universe 2012 pageant, which will be held on December 19, 2012 in Las Vegas, Nevada, USA.